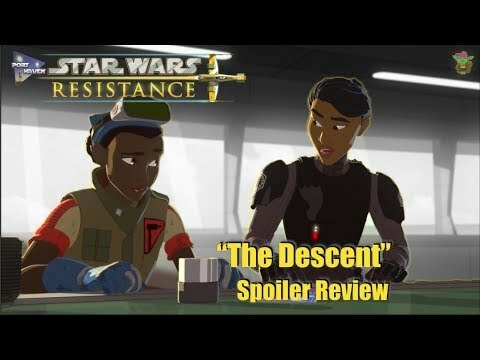 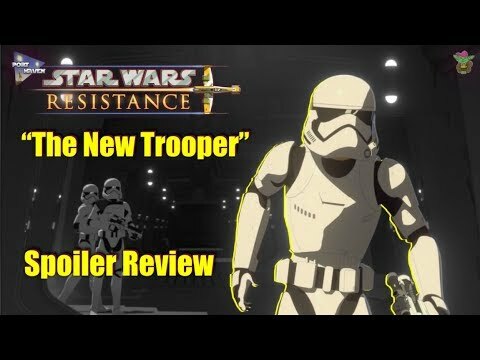 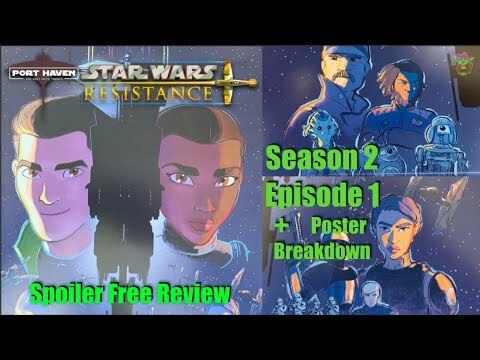 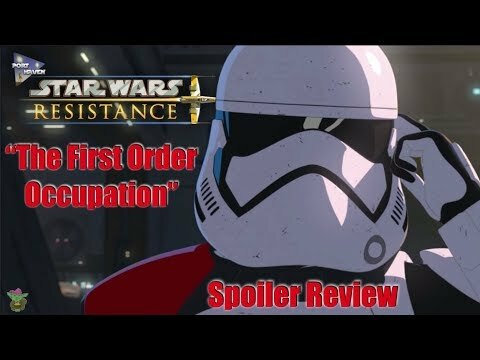 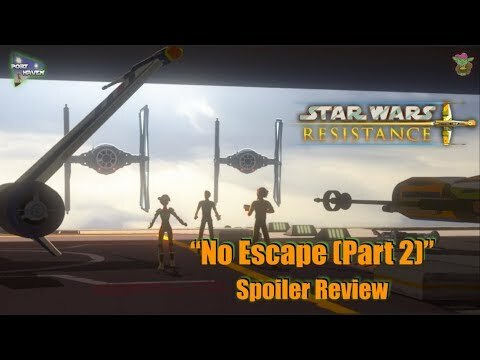 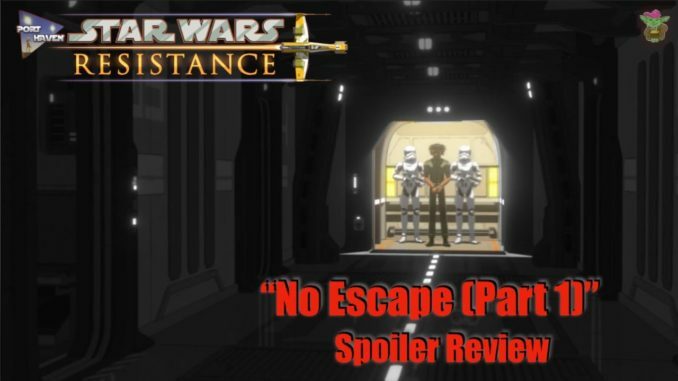 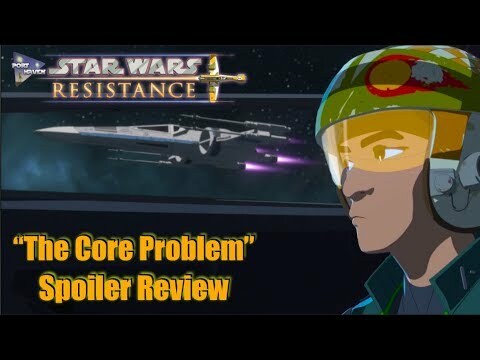 NEW SERIES Star Wars Resistance! 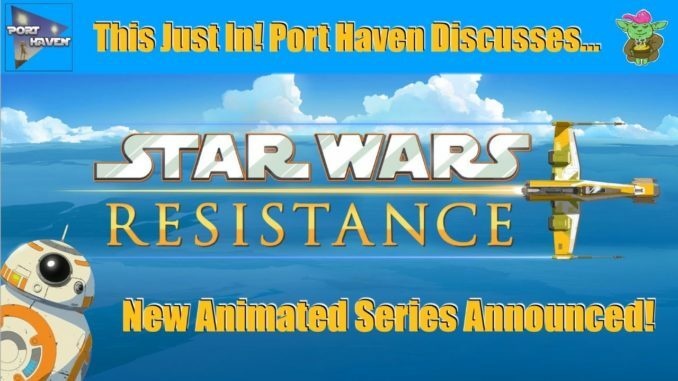 There’s a new Star Wars show in the works! 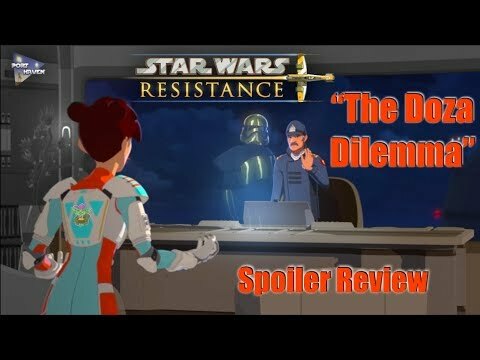 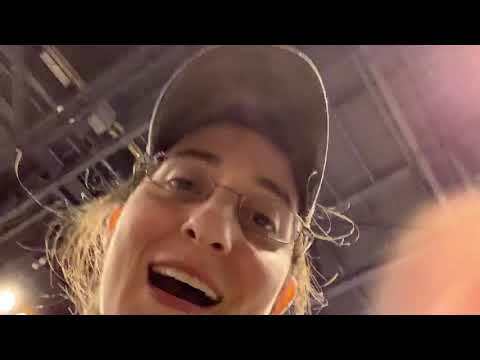 Star Wars Resistance! 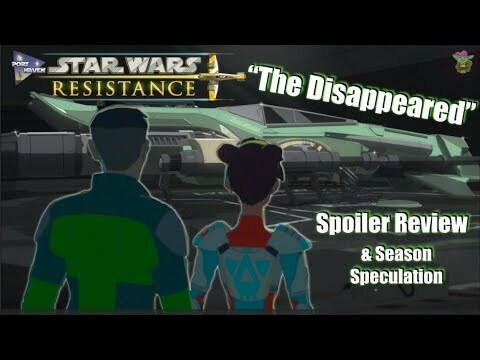 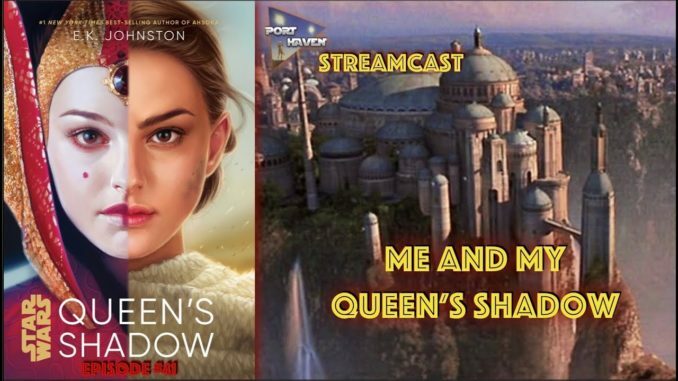 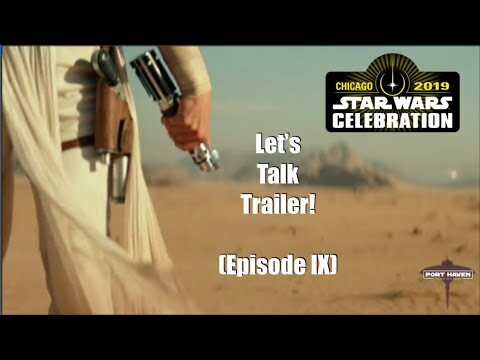 YodaBauer talks about what we know so far. 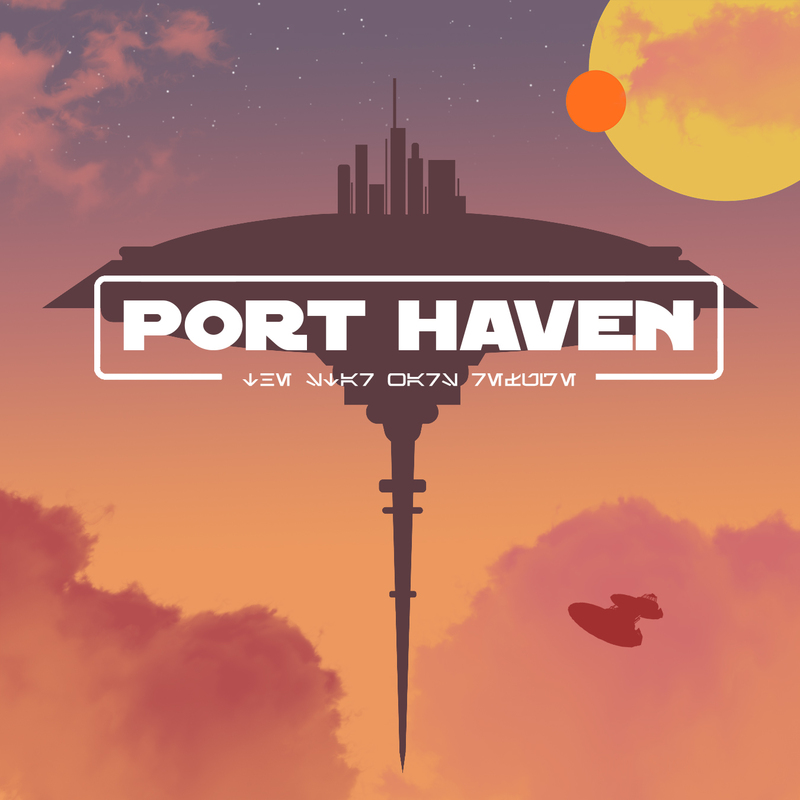 Visit Port-Haven.Com for more and follow us @PortHavenForums on Twitter.